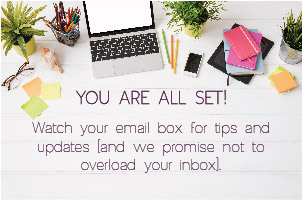 Juggling all of your to do items can be overwhelming if you try to keep it all in your head. 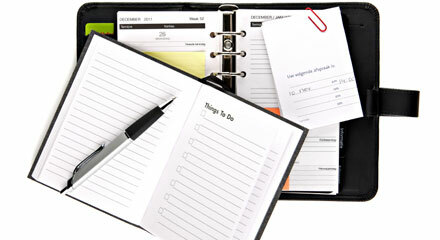 Keeping track of it with lists lets you use your brainpower for more productive work. Here are some ways to guarantee you won’t forget anything. Create a master list of all to do items. Make separate detailed lists by category. You’ll feel like you have better control of your life, and be more likely to get everything done. 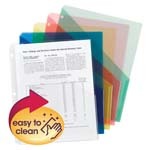 We recommend using a Poly Slash Jacket to keep a list and the support material for each category of to do items. 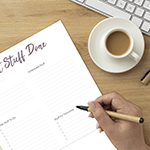 Make a single master list that you use to capture all of your tasks, large and small. 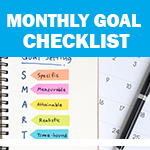 Include large projects, small tasks, urgent “must-do now” items as well as the “should-dos” that will help you achieve your long-term goals. 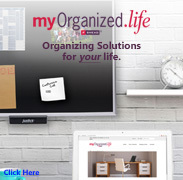 Having all of your to do items on one master list ensures that nothing gets forgotten. No matter how a task originates, make sure it gets added to your master list. Subdivide your master list into different categories of to do items, such as shopping, chores, kids’ activities, projects, etc. Make a separate list for each category. Add all of the detail items that pertain to each category on these lists. Subdivide the details into groups. On a shopping list, include each item you plan to buy, categorized by store. On a kids’ activity list, break it down by child, then by activity. Then include the details such as times, locations, what to bring, etc. for each activity. 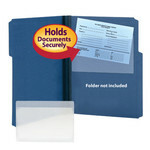 Gather the paperwork associated with the items on your category lists. Use a Poly Slash Jacket for each category list. Place the list in the pocket so it’s visible through the clear window. Put all of the support material (coupons, announcements, forms, schedules, etc) inside the pocket. 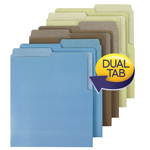 Keep the poly slash jackets in a handy location so you can “grab and go” at a moment’s notice.